Serving modern yet approachable new American cuisine with plenty of local flair, Twisted Grove Parlor + Bar is a favorite neighborhood hangout in Scottsdale and now has a second location in the heart of Phoenix. Brought to you by the creator of Grassroots Kitchen & Tap, Wally’s American Gastropub and Sweet Provisions, Twisted Grove’s menu is best described as from-scratch modern American cuisine that’s both approachable and surprisingly affordable. At Twisted Grove, this means shareable small plates, hearty sandwiches, farm-fresh salads, stone oven flatbreads and delicious entrées. 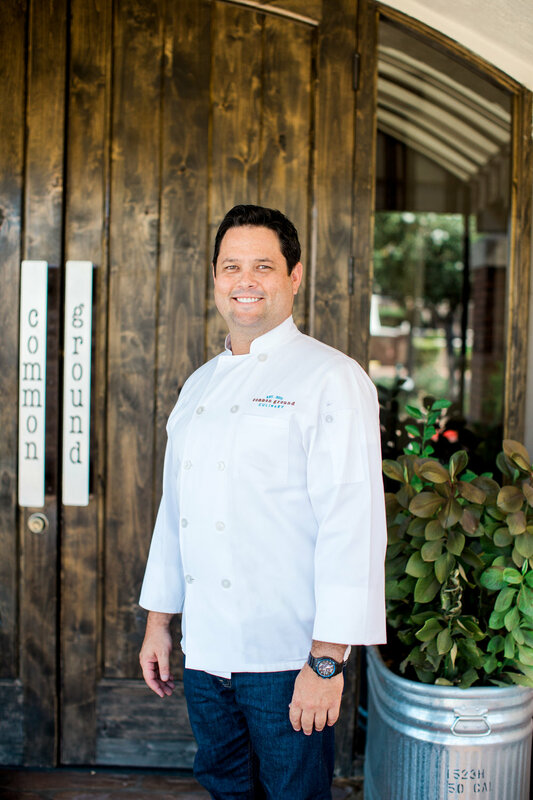 A fourth generation restaurateur, Christopher Collins was practically raised in his family’s restaurants, helping and hanging out with the line chefs (and eating extra bacon). After graduating from Boston University with a degree in hospitality management, Collins was recruited right out of school to join Hillstone Restaurant Group’s famed management program. “That was my finishing school, where I learned the restaurant business from top to bottom, food to equipment,” Collins says. “I was inspired by my experience at Hillstone, combined with my father’s hands-on approach and local focus (knowing the names of all your customers, caring about the product personally) to create Twisted Grove. It’s all about soul. A restaurant is not just a building.” Collins lives in Phoenix with his wife Melissa and their two sons, Christopher “Topher” Collins Jr. and Fitzgerald "Fitzy" Collins. Twisted Grove Scottsdale offers two private dining areas, perfect for every occasion. Entertaining in Arizona is all about finding the perfect indoor/outdoor space. The Boardroom offers the best of both worlds, with a smart-equipped dining room that unfolds to a private patio featuring our massive, signature brick fireplace. Enjoy private access to your event, plus the ability to transition your event from cocktails outside by the fire to a cozy dinner inside. Enjoy the best of both worlds with our enclosed dining patio, perfect for sharing memories with friends or hosting a business mixer. 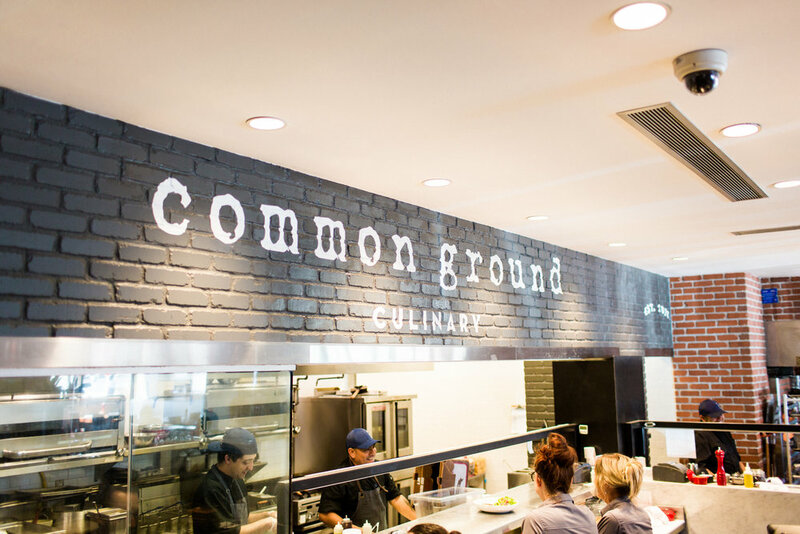 This space is also our most versatile, offering menu items from all of Common Ground Culinary’s kitchens – Grassroots, Twisted Grove and Wally’s American Gastropub. discounted drinks such as fresh-shucked oysters and $4 craft brews.